All you can drink beer, wine, vodka shooters and Bohemian absinthe at the first venue for 1 full hour. Free entry to all bars & clubs and a free welcome shot at the door to each venue on the way. Free entry (worth 200 CZK) to Karlovy Lazne without having to wait in line at the legendary 5-story club, the biggest in Central Europe. Dive into the Prague’s legendary nightlife together with an international crowd of fellow travelers from across the world and highly motivated party guides. 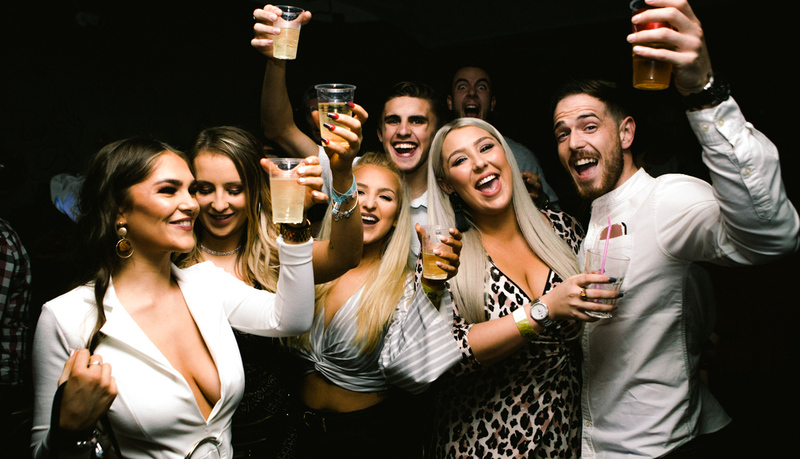 At the first venue we get the party started, give everyone a chance to loosen up and get to know each other with unlimited drinks during the famous POWER HOUR. Free drinks include premium Czech beer, wine, vodka shooters and Bohemian absinthe. 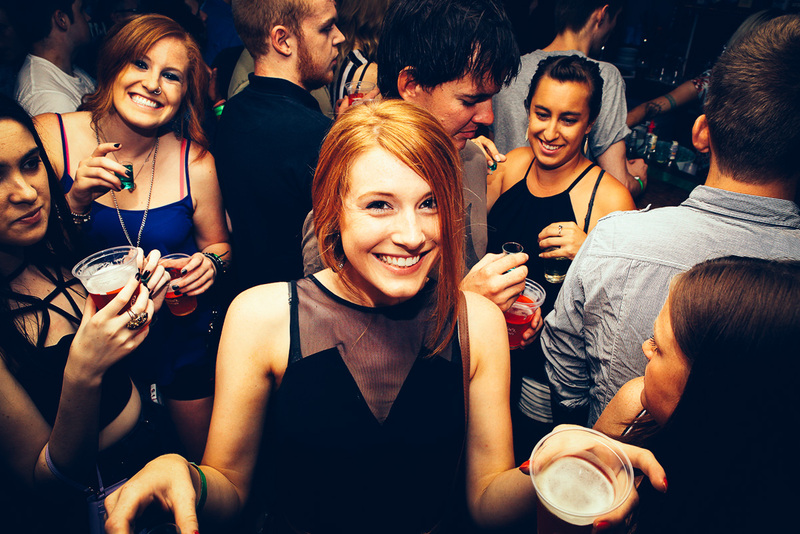 Then we go bar-hopping through the heart of Europe’s party capital and visit 2 - 3 of Prague’s best bars and clubs. Finally we take you to Karlovy Lázně, the world-famous club, with dance-floors and bars over 5 stories located in a former 15th century spa. The club, located right by Charles Bridge, is the biggest in Central Europe, open until the morning every day of the week. 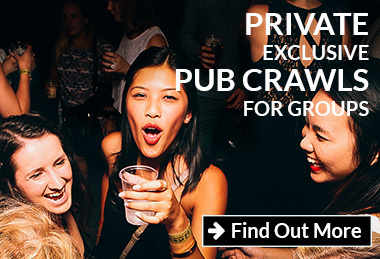 The Prague Pub Crawl is the only Crawl that includes Karlovy Lazne. Celetná 12, Prague 1—Just 25 meters from Old Town Square and the Astronomical Clock. Open 09:00 - 22:00 every day. Tickets are available here until the start of the crawl or online in advance. At the ticket office we accept Czech Crowns and Euros. An ATM is on site.